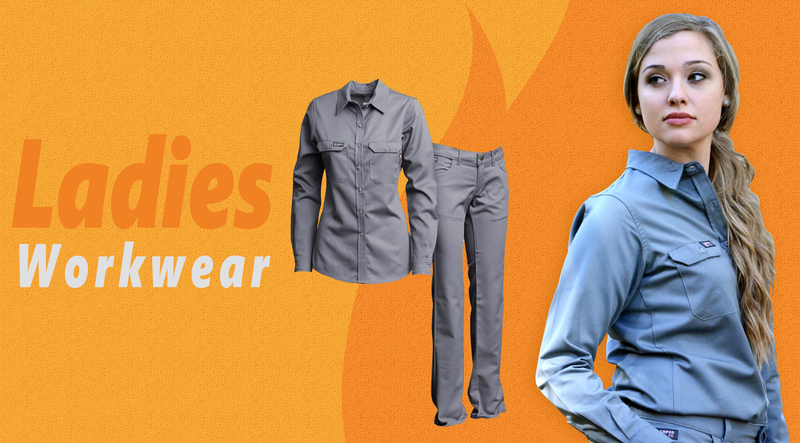 Bosco Uniform Services is the leader in providing NOMEX III A & F.R. Cotton Call Today to find out how Bosco can provide your team with quality and reliable work uniforms. 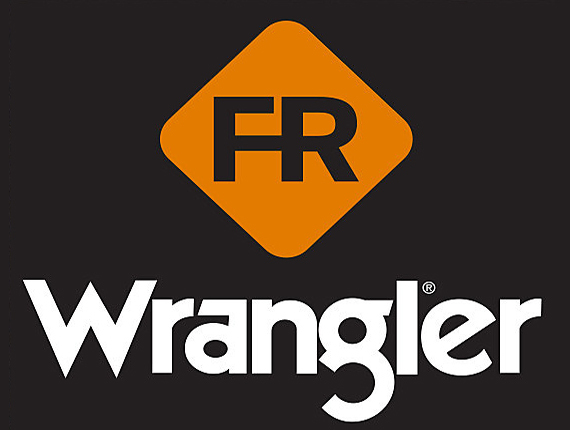 Lighweight, breathable, flame-resistant. DuPont Nomex IIIA garments are extremely durable. 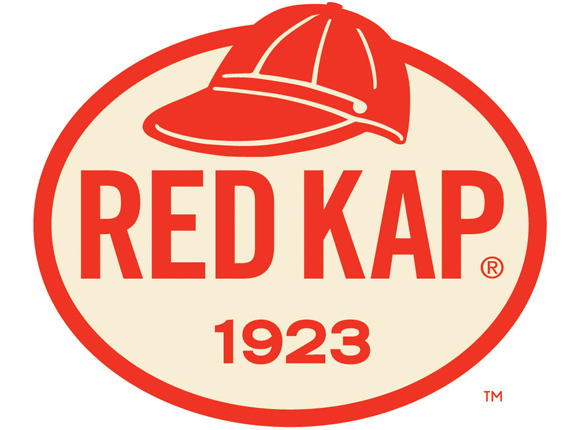 Preferred by workers in petrochemical and refinery environments, as well as, electric and gas utility workers. 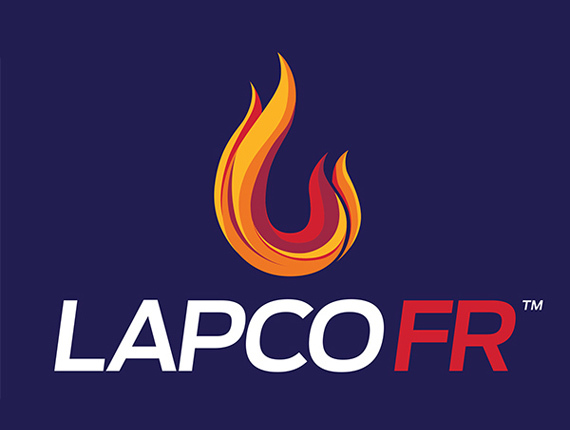 We carry only the top name brands of Flame Resistant clothing from Lapco, Bulwark and Wrangler. Our high visibility workwear features wrap-around, Scotchlite reflective striping for those who work on roadways, in proximity to moving vehicles or where low-light conditions exist. 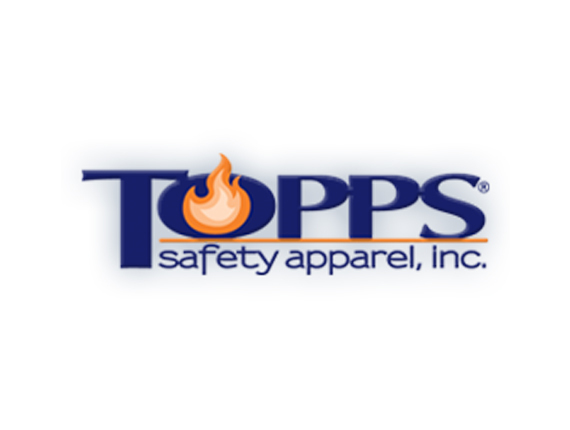 We have a large variety of work shirts and pants to choose from that provide your company with the professional image your are looking for. 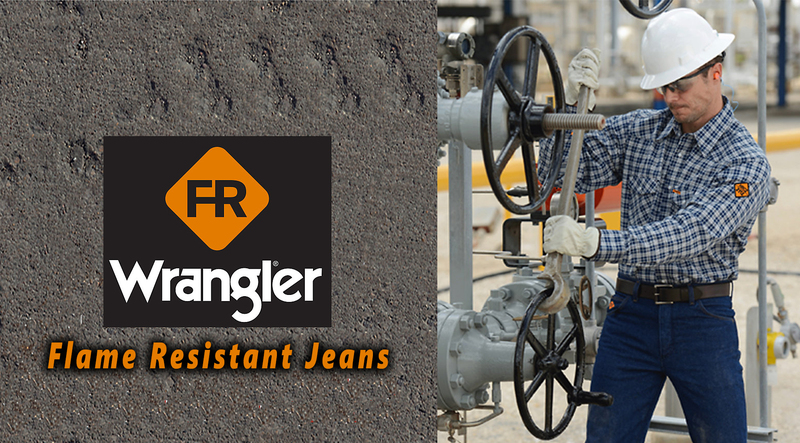 We supply industrial uniforms designed to move the way you work for men and women. They are made to handle the toughest jobs in comfort. Designed to complement a wide variety of office environments with assorted styles and colors. Call Today! 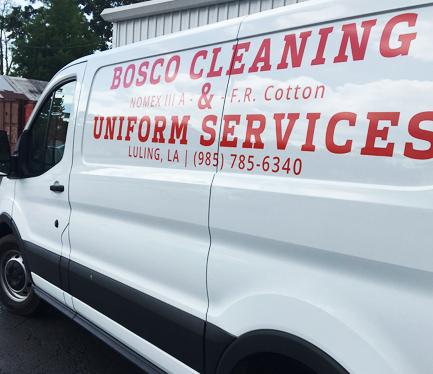 Bosco Uniform Services is a family-owned business providing quality uniforms and workwear across the United States. We pride ourselves on delivering quality products and the "Bosco" service we've become famous for providing to our customers. We are here to help your company, build long-lasting relationships and to make sure that with every order you will be happy to say, "I"m glad I ordered from Bosco's." My company has been dealing with Bosco’s for the last ten years and we are very happy to be a customer. When it comes to Customer Service Joey Bosco is hand’s down the friendliest and tries to accommodate your clothing needs however possible. He gets your order and has it ready and ships it out very quickly, no waiting. 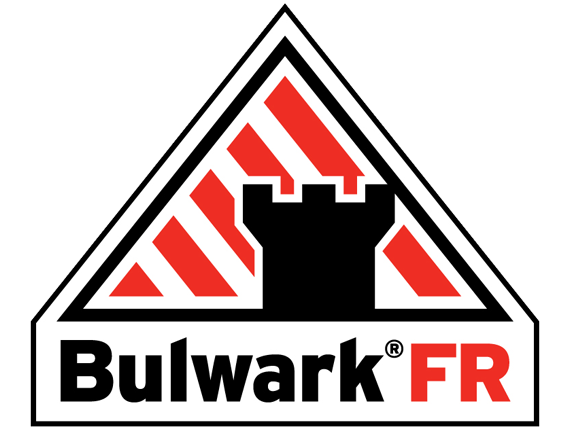 Any time we have had to exchange anything or had any needs, this Company is the best at serving their customer. The clothing is affordable and holds up to wear and tear. He has a variety to choose from and he goes over and beyond to satisfy his customers! For all your clothing needs I would recommend Bosco’s, you will not be disappointed! Linda YoungSulzer Turbo Services New Orleans Inc.
Bosco has always been available for Gulf Crane in short notice orders same day delivery and at times having to use creative thinking to assist Gulf Crane in its dilemma. I can always depend on you Joey. Thank you for the many years of dedicated service. May God Bless you for many years to come. Walter LaCavalierHSE Manager - Gulf Crane Services, Inc.